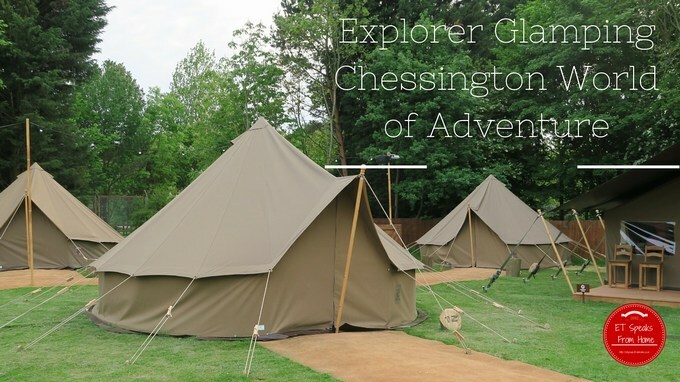 Chessington World of Adventures Resort’s Explorer Glamping is opening to the public on the 27th May 2016 and includes 35 permanent tents! There are 31 round ‘Glamping’ tents comprising of one double bed and two singles which are able to sleep four. There are also four premium ‘Amboseli Tents’ with a double bed, and separate second sleeping area with three single beds and additional living space. Two weeks ago, we received the Certainly Wood S’Mores kit which included a fire starter kit with kiln dried logs; kiln dried kindling; Flamers Natural Firelighters; CW matches plus a package of digestives; marshmallows; chocolate; wooden sticks; a s’mores recipe and a graphic showing you how to make this delicious BBQ treat in a fire pit or chimenea. I’m so glad that Spring has finally arrived and now it’s time to get out to enjoy some outdoor activities. We have not tried glamping before but it is definitely something I would need to try to tick off my top 100 bucket list. 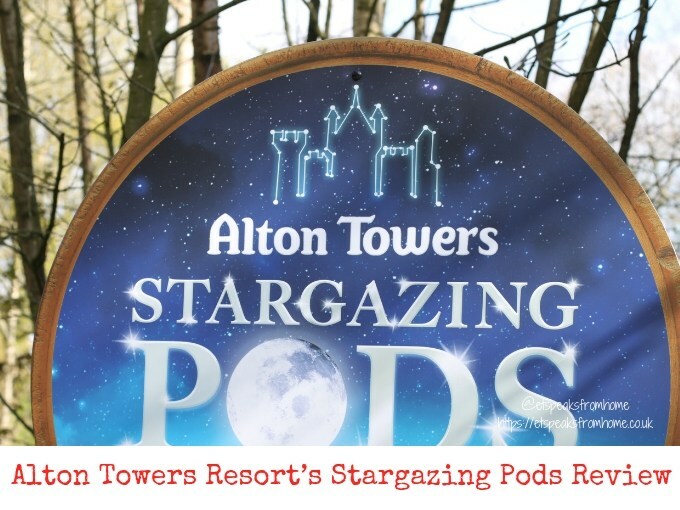 Now that glamping has really taken off and is especially appealing to families looking for a cost-effective holiday option. Worcestershire-based OLPro spotted a gap in the market and has developed a coordinated glamping range for families who want stylish products coupled with a high technical spec.